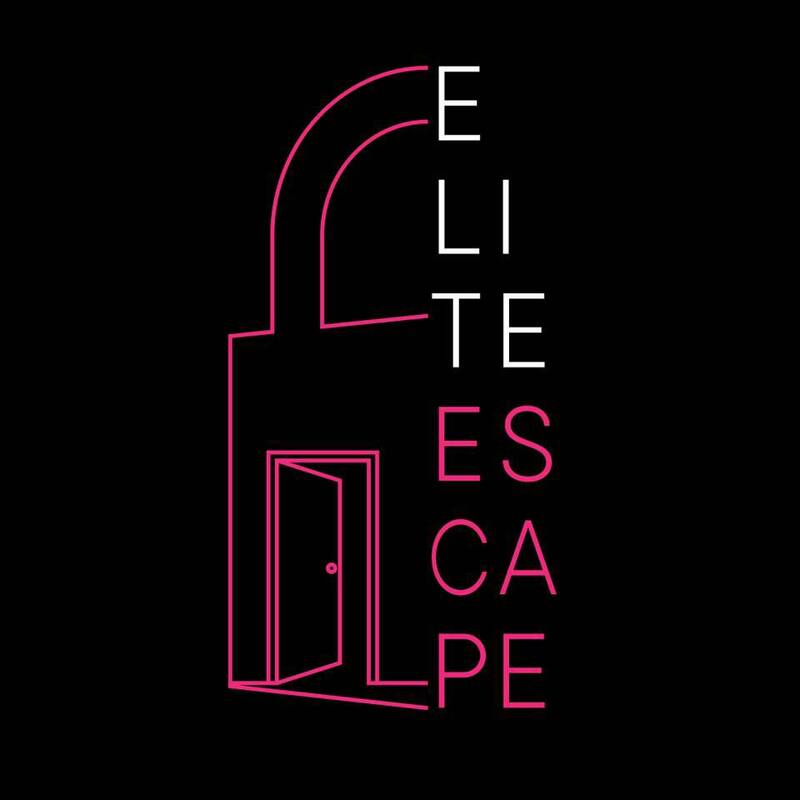 The Young Professional Network of the ERCC will have their last event of the year with the ultimate "get to know you" event at Elite Escape Room! Join emerging leaders from the region for an evening of networking, drinks and snacks from Isaac's Restaurant before entering one of 3 Escape Rooms with 9 of your new best friends! Who will have bragging rights for the first to ESCAPE! $25 for members or non-members.